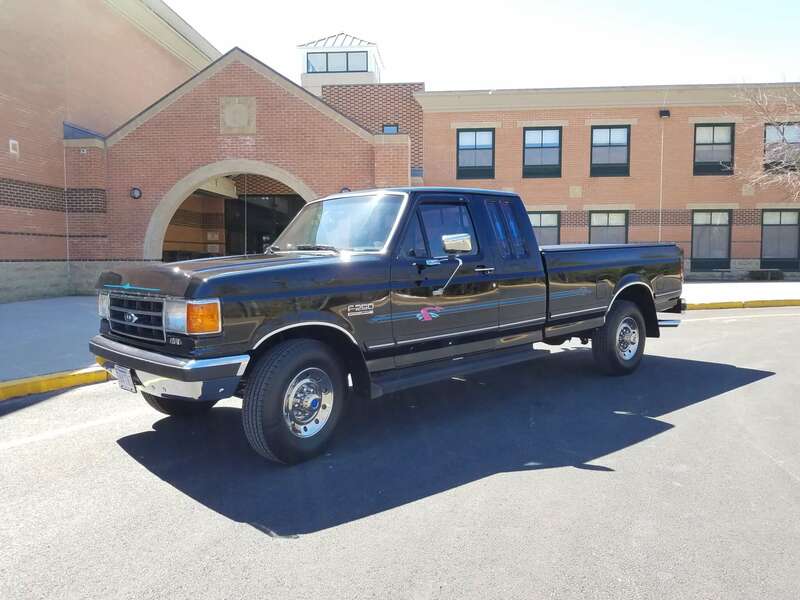 1990 Ford F-250 – Phil A. 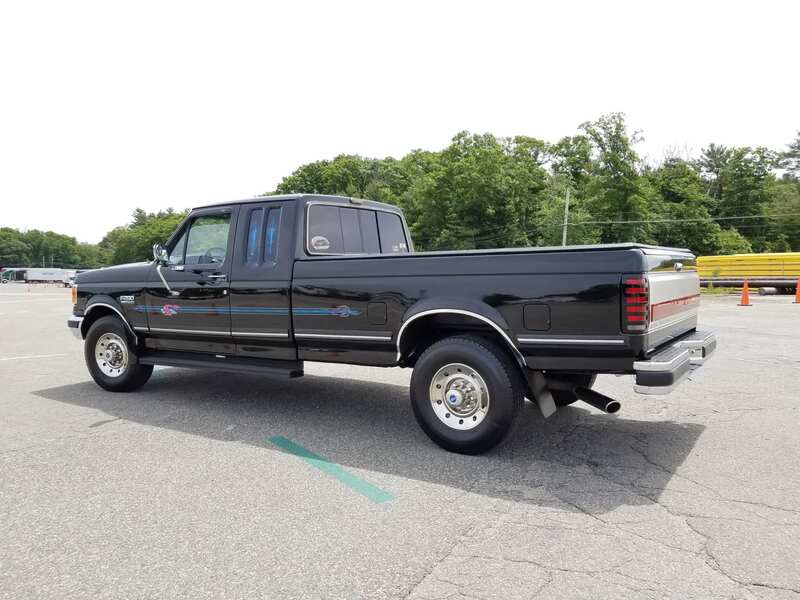 This truck was purchased new by my dad in the fall of 1989. Custom ordered and his first Ford. Being a self-employed sign painter and pinstriper, naturally the truck was used as his advertisement. The hand-done pinstriping was done down the sides, bug deflector, and tailgate. A bed cap was installed and lettered. The hubcaps were replaced with Alcoa stainless simulators. In 1992 with a 4th child on the way, his beloved captain’s chairs and center console were removed in place of custom seats with a drop-down center seat. 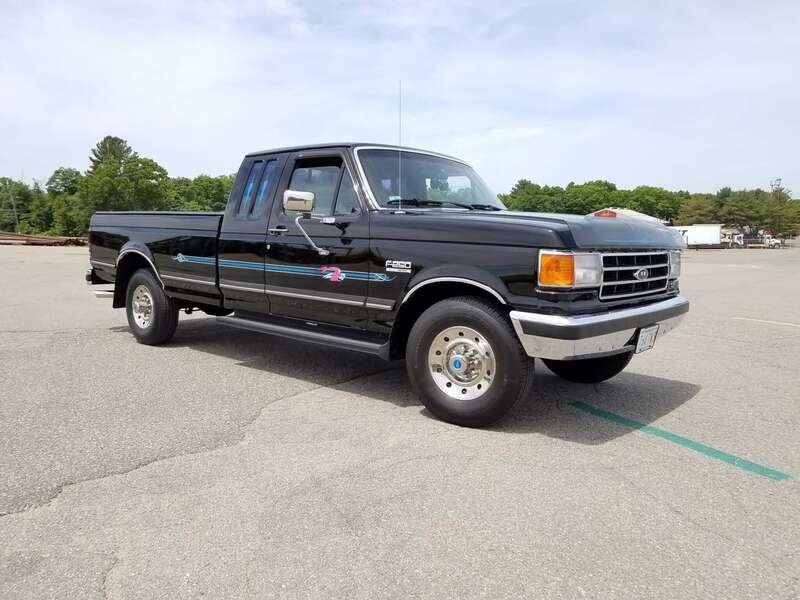 Other than that, the truck remained fairly stock and meticulously maintained. Not used during the Massachusetts winters and not daily driven. Used a lot of the time to tow. 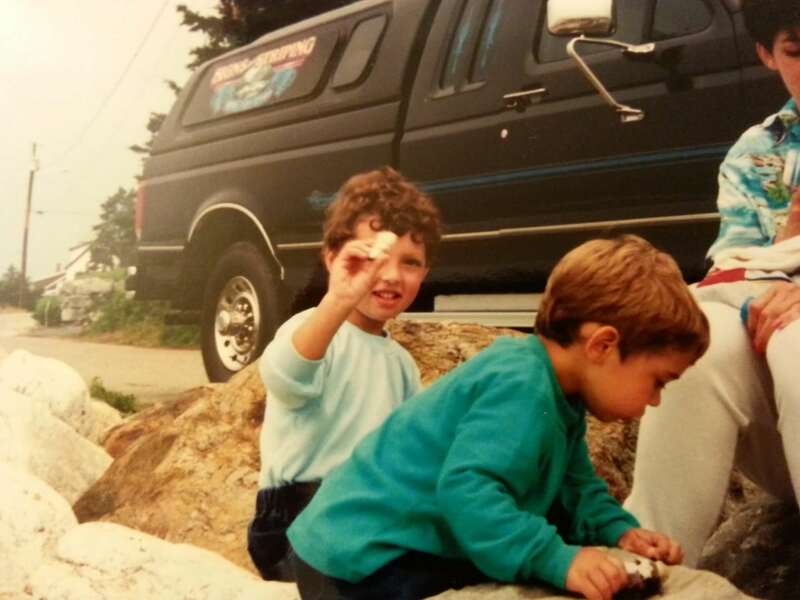 I always had a thing for this truck as a child and would ask my dad if I could have it at some point (I was probably 8). Fast forward to 2004 when I got my learner’s permit and this was the truck I learned to drive in. When I got my license he let me buy it. Ownership was transferred to me with it at 105,000 miles. Since the truck was kept in amazing shape, I haven’t had to do major work to it. It’s still all original, even with the factory defective paint job. Would like to get it painted in the next few years. I had a dual exhaust put on it in 2005, which is up next to be replaced. The frame and underside of the bed has all been painted. I replaced the complete driver’s side door internals last summer and have been changing out a lot of the window seals and gaskets. 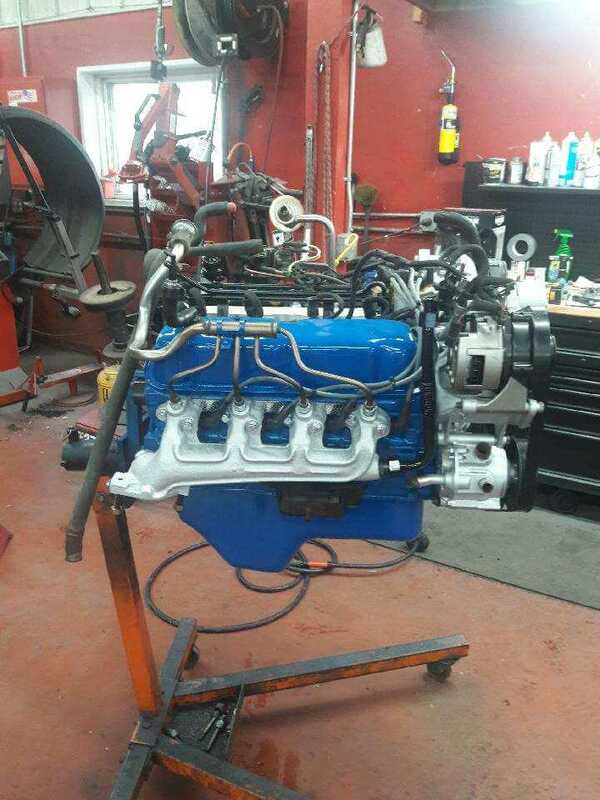 Last fall the weeping oil from the engine seals became a bit much so the motor was pulled and a local shop stripped it down, did a complete seal kit, timing chain, manifolds, and found some other stuff to replace and gave it a nice paint-job in Ford blue. The way I got it is pretty much the way I’ve tried to keep it. Still has the same simulator wheels and the pinstriping is the same from when it was first done in 1990.